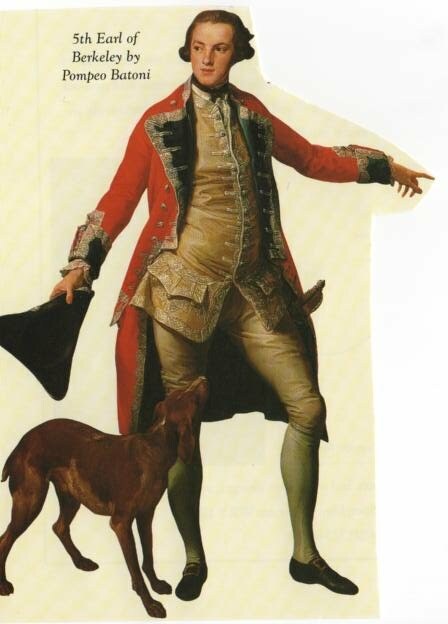 In 1620, the estate was bought by the Craven family and when they were ennobled they first adopted the title Baron Craven of Hampstead Marshall, before becoming Earls. William, the first Earl of Craven, certainly deserved the title "martial" for his outstanding military service to the Stuart kings. 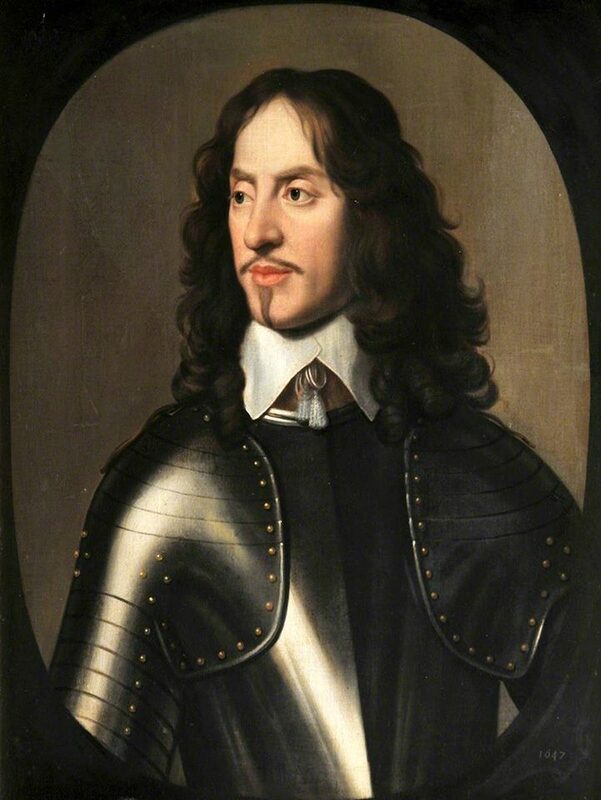 After the Third Battle of Newbury the parliamentary troops wrecked Craven's house. Fortunately he was a wealthy man, and he had a far grander house built on this site, to offer to Elizabeth Stuart, the exiled Queen of Bohemia. It is to this house, a virtual palace, that the ghostly gate-posts belong. It was in the grand Baroque neo-classical style, being modelled on the home she would never see again in Heidelberg in Germany. 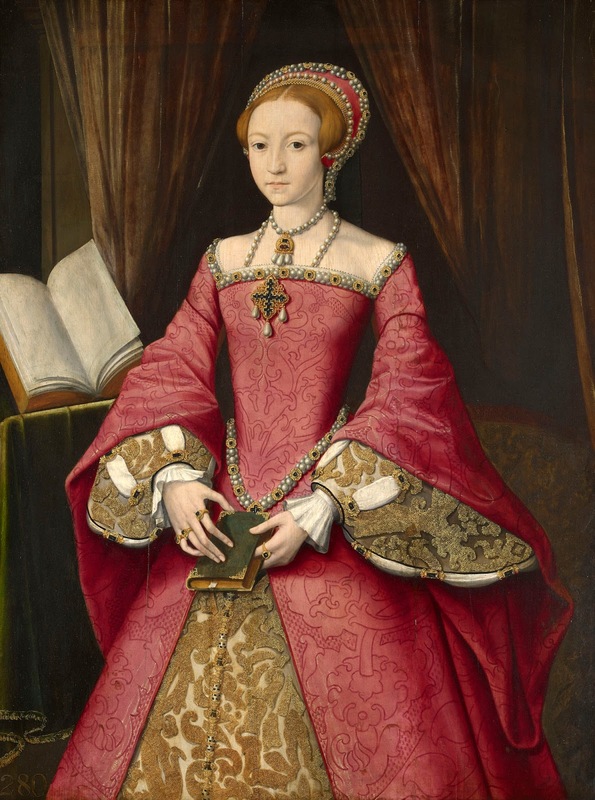 The palace of her husband the Elector Frederick had been destroyed in the Thirty Years War. Craven's grand house at Hampstead Marshall took thirty-four years to build, but alas, this splendid creation, with its marble staircases, ornate ceilings, balustrades and statues, lasted scarcely two generations. 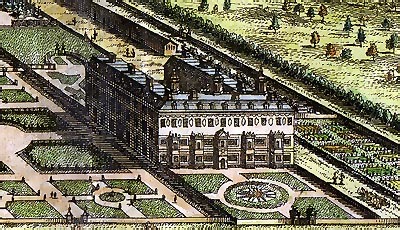 In 1718 the whole magnificent mansion burned to the ground. 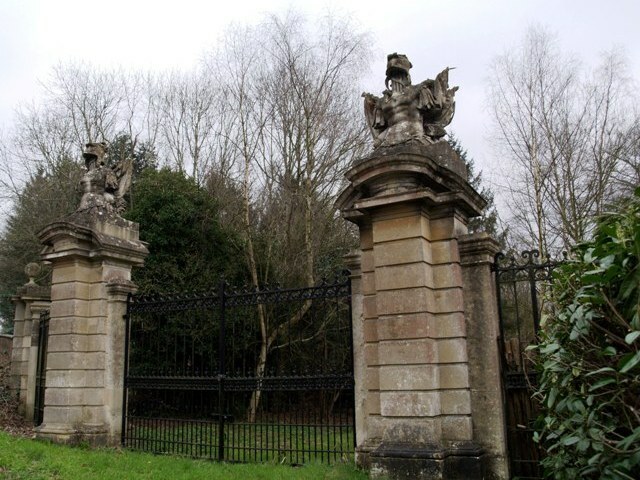 The Craven family moved to their adjacent estate, Benham Park, which became their principal residence. At Hampstead, a much more modest house was built, named Hampstead (or Hamstead) Lodge. This house was greatly enlarged by Elizabeth Craven's son William, Earl of Craven, around 1810, to create a fitting home for him and his wife, Louisa. The house is still there and after a spell as a nursing home is now once again in private occupancy, though the present owners call it Hamstead Park. This photograph was taken in the 1920s. An eccentric owner seems to have put shutters on the outside of the windows, in continental fashion. These have now been removed. 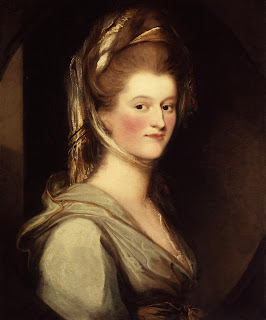 Elizabeth Craven, the poet and playwright, never lived at Hampstead Marshall although she was married to William, 6th Baron Craven who owned the estate. By then the grand house had long vanished. 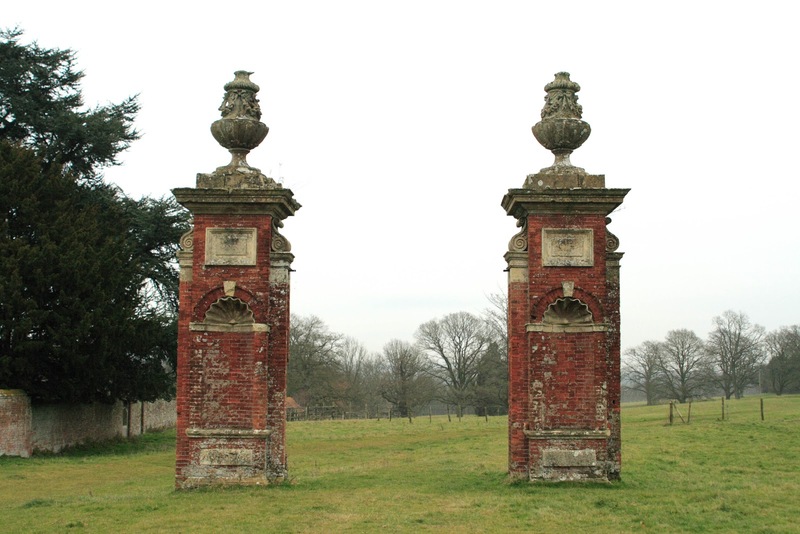 They lived at Benham, and merged the grounds of the two properties into one landscaped park. To make Benham look a little grander, one of the surviving pairs of gateposts from the lost mansion of Hampstead Marshall was moved there, where it still stands at the West lodge. Each one topped by a suit of armour, the columns give a truly noble appearance to the house that Elizabeth Craven once called her home, though for many years she was not allowed to set foot in it. 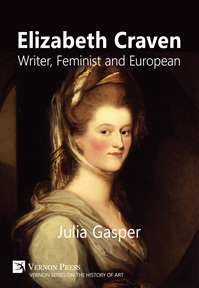 23 Jun 2017 - Elizabeth Craven's fascinating life was full of travel, love-affairs and scandals but this biography is the only one to focus on her as a writer.